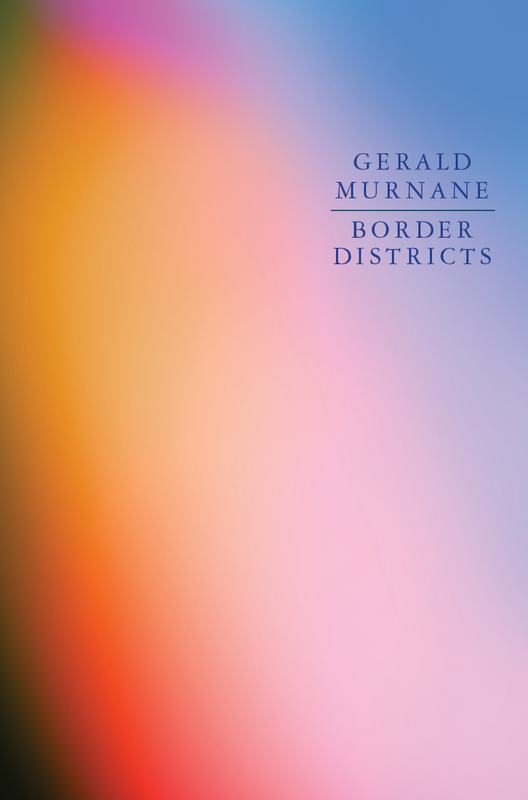 We are pleased to announce that four titles published by Giramondo have been shortlisted for this year’s Prime Minister’s Literary Awards: Gerald Murnane’s Border Districts in the Fiction category, and Bonny’s Cassidy’s Chatelaine, Brian Castro’s Blindness and Rage: a Phantasmagoria and Fiona Wright’s Domestic Interior in the Poetry category. See the judges’ comments below for each of the shortlisted titles. To view the full shortlist, please visit the Prime Minister’s Literary Awards website. Domestic Interior by Fiona Wright invites us to observe Australian life through the lens of the suburban domestic. Wright’s aim is not to replicate notions of domestic space as one that inhibits its female occupants, but rather one that, if properly calibrated to the moment, is copious in its catalogue of energies. Wright’s meditation on domestic interiors extends to the interiority of the self as she turns her gaze outdoors. ‘Sometimes a reorientation’, she says, ‘presents another face to the sea’. 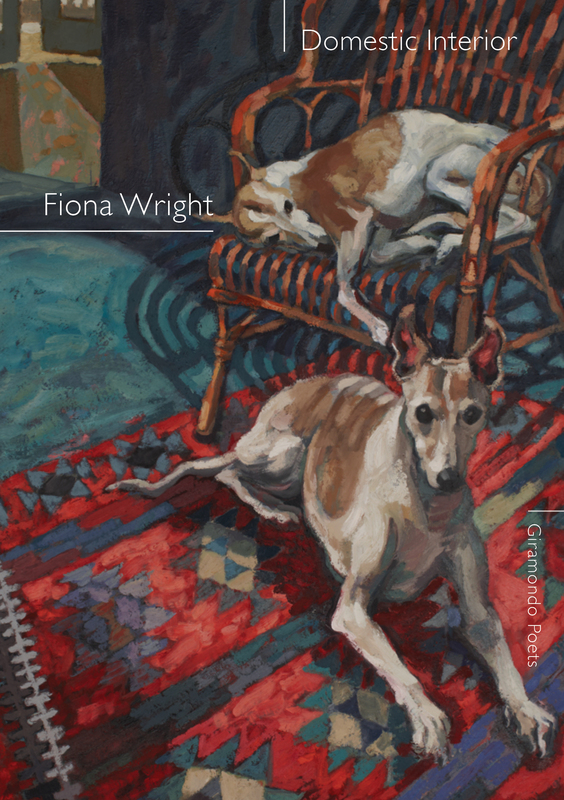 In ‘Winter Pastoral’ she juxtaposes the concrete imagery of road kill – ‘dead wombats bouldered / and wild-eyed wallabies / vaulted the boundary fence’ – against the unexpected marvel of the sky: ‘I’d forgotten how stars giddy / out here,’ she says. Finding herself in Berlin, the poet is disoriented but enthralled inside a foreign language: a woman on a train hands her ‘the word Pfingsrosen, / a peony plucked from her own front yard’. The poet later recalls ‘a white lace dress. We’re drinking gin,’ she says, ‘muddled with cherries’. Intoxicating in its imagery, Domestic Interior affirms language, even its smallest components, as the prime constituents of our inner world. 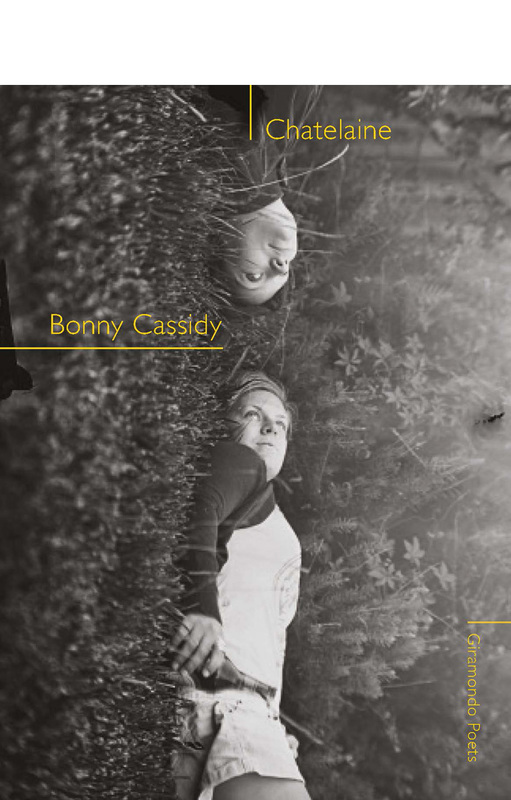 Chatelaine by Bonny Cassidy puts the word centre stage. Cassidy’s poetry is rooted in her investigations of language, an interest in a feminist consciousness, and her capacity for renewing meaning as a virtual space of desire. 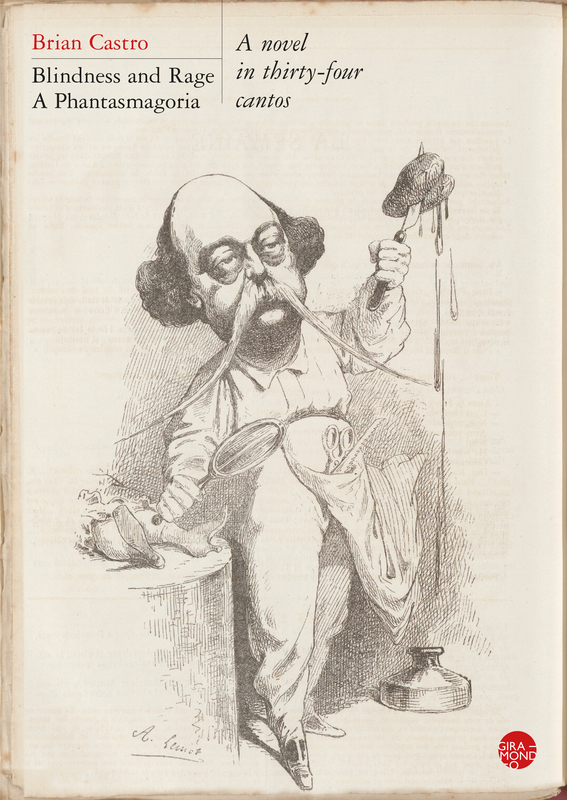 The reader enters a poetic world of ‘noisy secrets’ in which ‘riddles multiply’ to generate a reading experience in which it is more rewarding to ask than to answer: ‘Question nearly everything, read it again,’ the poems command. ‘Why do you do this?’ and ‘who else owns your body?’ From pilgrims to daleks, a shimmering heath to a basement carpark, Cassidy tunnels in opposite directions – accelerating through time, dreams, myth and person – to stake a territory beyond the language of the familiar. The poems in Chatelaine coalesce in a dream in which Cassidy renovates the ancestral household into an audacious new architecture of meaning.